When starting a career as a personal trainer, you may feel both excited and daunted in equal measure. You’ll be itching to get out, train clients and make a name for yourself. But before you do, there are a few things you need to know. That’s why Insure4Sport have created an interactive guide on how to be a successful personal trainer. The guide covers a number of essential areas, from naming and marketing your business to sorting out your finances and getting insured. It also features top tips from established personal trainers on how they achieved their own business goals. Now is the time to become a personal trainer. 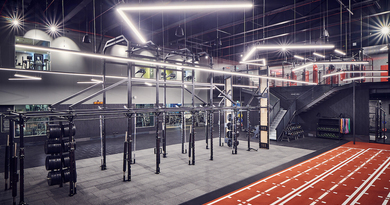 As recent figures show, the PT industry’s revenue has risen by around 15% over the past five years, with an estimated one in seven people in the UK currently a gym member. 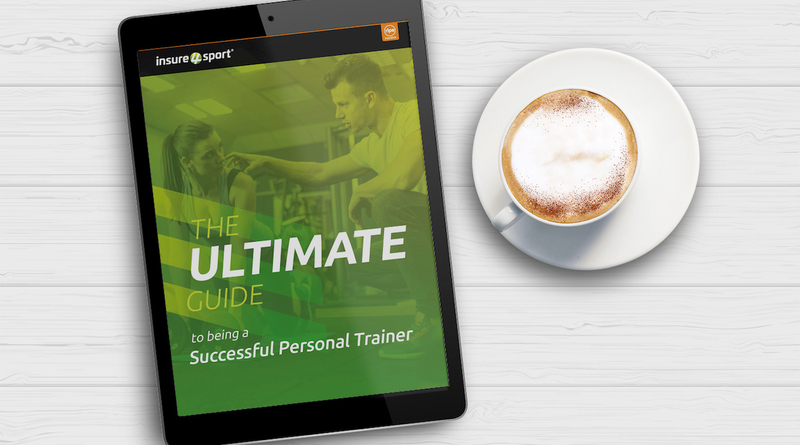 With demand growing for their services, this guide equips personal trainers with the knowledge and insights to stand out from the crowd in a saturated marketplace. Toby Megeney, a Portsmouth-based personal trainer, said: “If there’s only one, quick, go-to-guide you ever read, let it be this one. “When you qualify as a personal trainer, you emerge with an abundance of knowledge on anatomy, physiology, nutrition and general wellbeing. But what you don’t learn are the important steps to transform this knowledge into a practical and successful business. Download a free copy of Insure4Sport’s interactive guide and make your 2019 a success.